I have been dubbed Data Queen and A Data Evangelist by some people. As a principal, I'm always looking at data and having data meetings. Each month, we review any data that was assessed during the month. 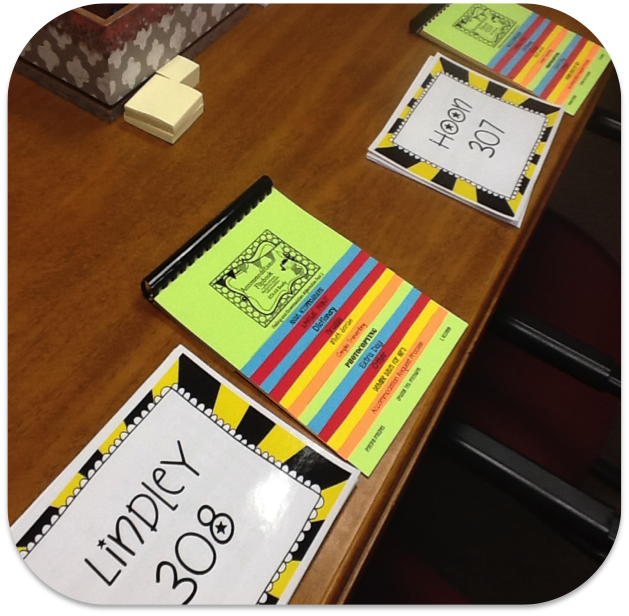 Teachers come in my office and we sit down and have quick reviews of each student. Students that are in intervention are closely monitored for progress. Students not making sufficient progress are discussed thoroughly. Students not in intervention and not making gains in the classroom are added to intervention. 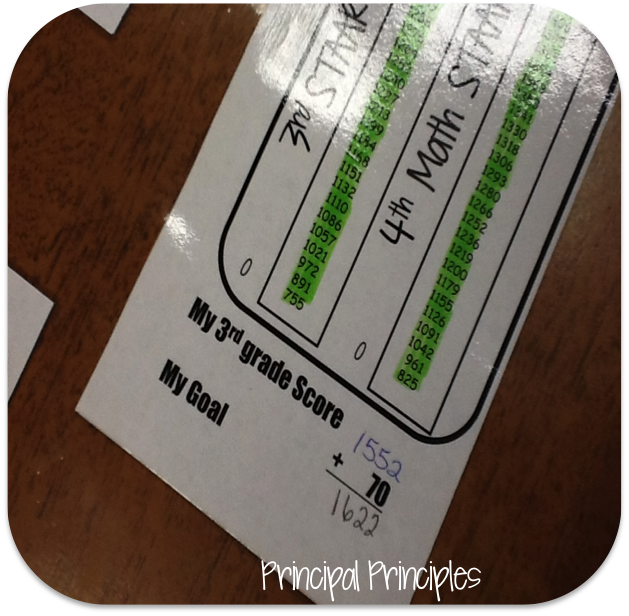 Each student in intervention has specific goals set for them. If the student does not make the goal, they cannot exit intervention. When a student does exit, we monitor them for several weeks to make sure they do not fall behind. Right now we are having discussions with each fourth grade student. Students in Texas must make progress in Index 2 in the State Accountability System. 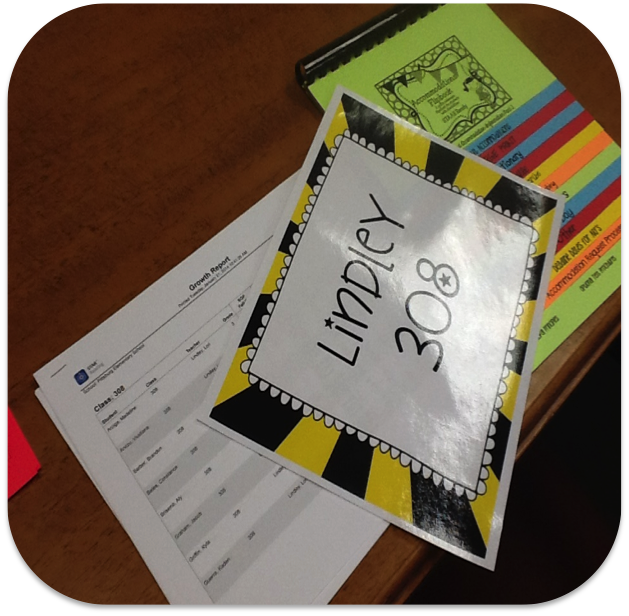 Students are given their 3rd grade scores and showed how much progress they need to make this school year. 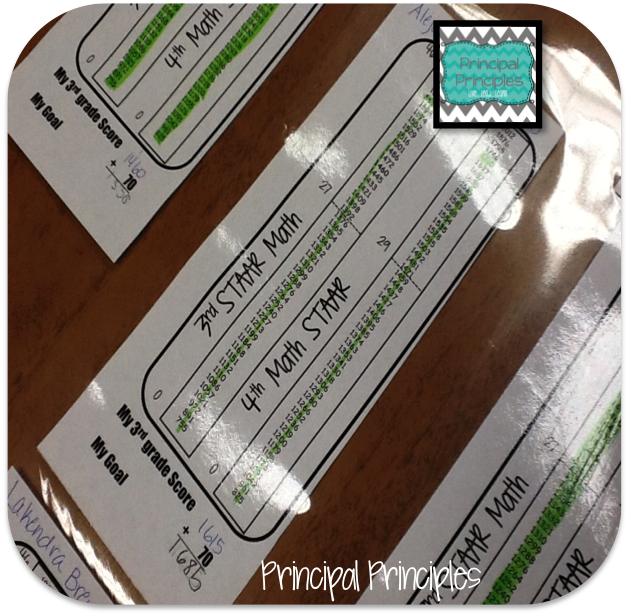 These images are a look at fourth grade math. Students graph their own data. This allows them to be more involved in the process. They understand what the goal is and what they need to do to make it. Schools that do not have students making progress in Index 2 in Texas are considered failing schools and labeled Improvement Required. 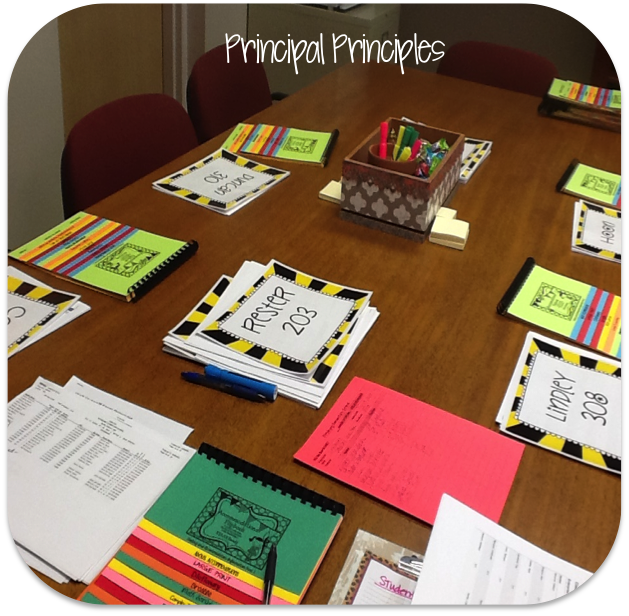 Having data meetings and individual meetings with students helps students and teachers track progress. 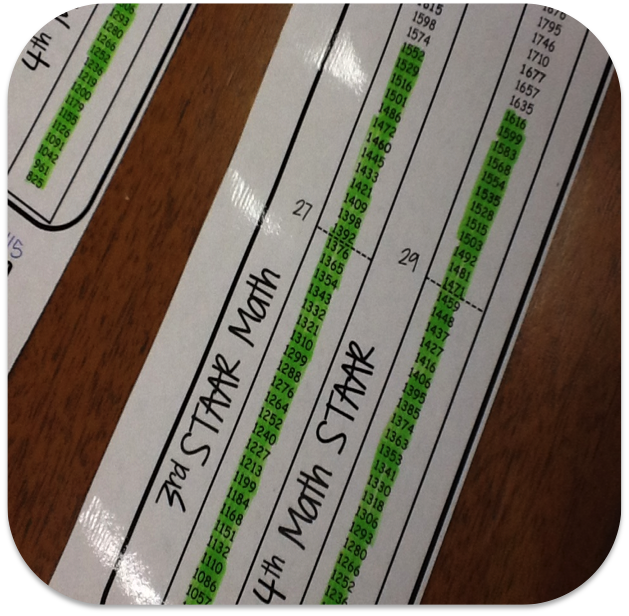 Research has shown that when students track their own data, their gains are even higher. Students that track their own learning is a 21st century skill that students need. It teaches them responsibility for themselves and gives them confidence in their learning. Not only are students tracking their data...this is true for teachers. Teachers use data to change their instruction. Teachers use data to improve learning. Teachers use data to learn strengths and weaknesses. Data should always be meaningful, useful and presented in a way that is easy to understand. Successful schools use data often. How do you use data in your school?